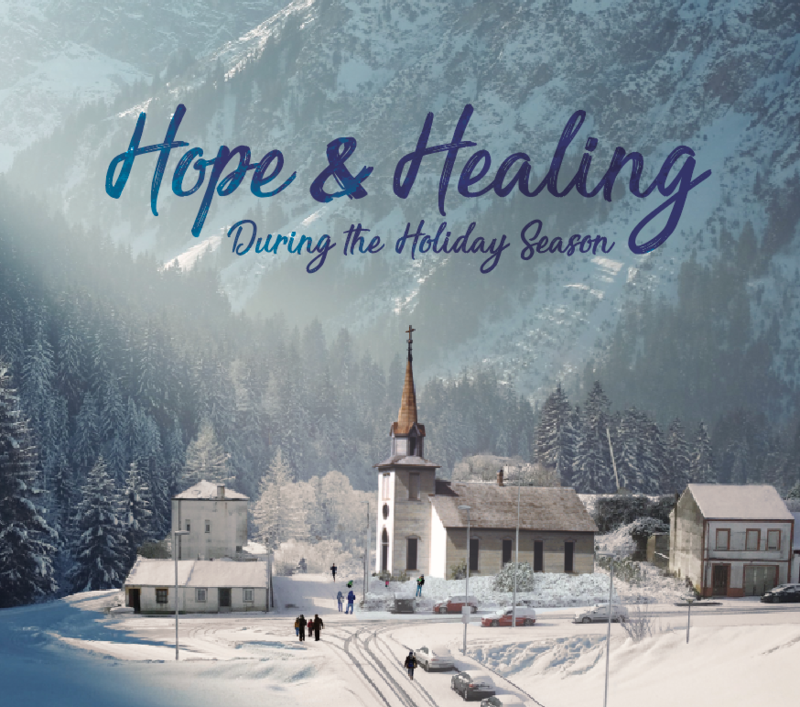 Our annual Service of Hope and Healing is intended for anyone in search of comfort and support during the holiday season. We will worship together in the Chapel on Wednesday, December 5 at 6:30PM. 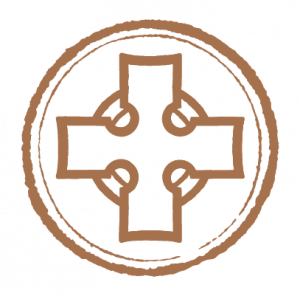 James Johnson, our Director of Adult Discipleship, will give the homily.